We extensively research current market pricing on every vehicle to ensure we ALWAYS provide you with the very best value right up front! 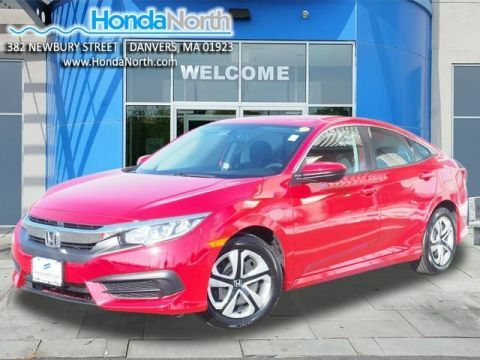 The Honda Certified 182 checkpoint reconditioning process and 7YR/100K coverage mean peace of mind for years to come!! 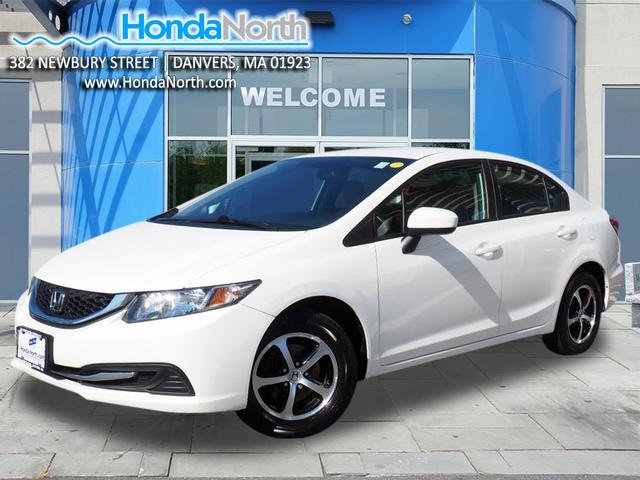 8 time Honda President's Award dealer due to our efficient customer focused sales process! 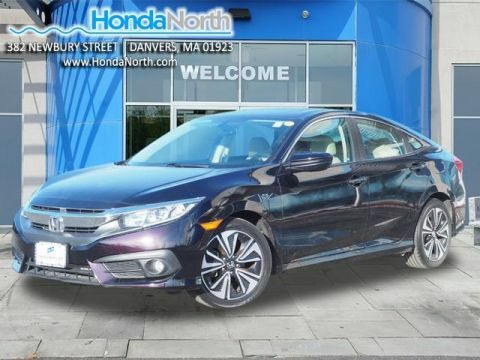 #1 certified Honda dealer in New England! Additional like vehicles may be available and With over 500 cars in stock, we're sure to have a vehicle to fit every driveway & every budget! 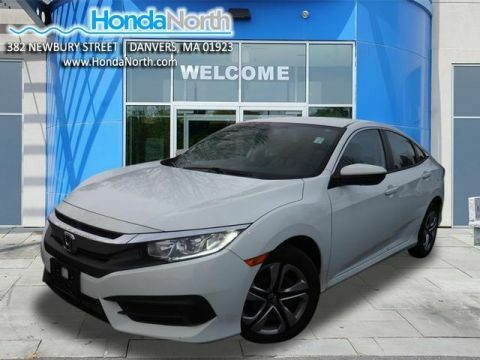 Stop by for a visit or for more information call 800 514-1627.Thank you for looking!